WATT HI-FI is now open in the middle of the North Island – Taupo to be precise. 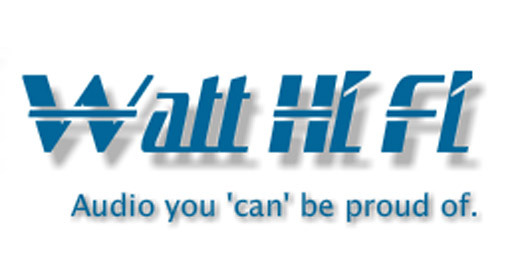 Watt Hi-Fi will be specialising in stereo equipment from a selection of the world’s leading brands. Rather than stocking every brand and product he can get his hands on, store proprietor Haig Gerber has carefully chosen the products that will be on his shelves and shop floor. He’s adamant that he’s in the hi-fi business, so you won’t find toasters or whiteware in his shop. The emphasis is on maintaining an uncluttered space and a non-elitist atmosphere that welcomes everyone from the novice to the experienced audiophile. There won’t be any pseudo-science or snobbery, just the chance for punters to relax and listen to the music they want to on the gear they’re interested in. Brands include ATC, Mordaunt-Short, Spendor, Nordost, Yarland, Moon, Sugden, Goldring, Pro-Ject, Sumiko and Tivoli Audio among others.